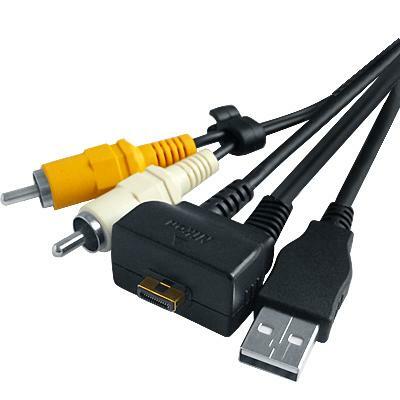 Brand new AV audio video and USB data cable. 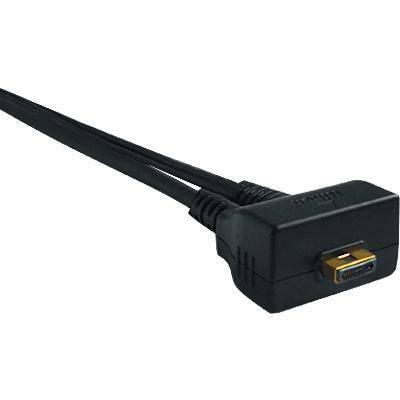 Download images from your digital camera to your computer with this USB Cable. What a great way to entertain family and friends. 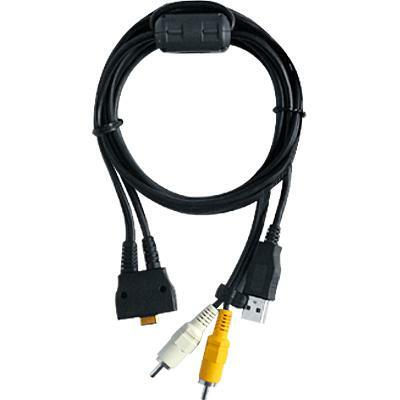 This audio video cable lets you bring your digital pictures and video with audio to your TV screen.